Broekemeier is a 22-year old senior at Colorado State University. 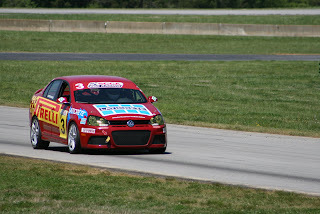 At the Volkswagen Jetta TDI Cup Series in Salt Lake City, Utah held on May 17, 2009, Broekemeier placed fifth in the field of 27 racecars. Broekemeier is currently 3rd in the overall points standing.